RFRSH Entertainment‘s BLAST Pro Series commenced in November last year and now the company has announced its expansion to offices in London to coincide with the addition of a few key employees in its management group. RFRSH is working on multiple international events, and as such, it needed to expand its team and locate itself in a strong location. The company also went through an internal restructuring to better equip itself for the BLAST Pro Series, along with its other ventures. 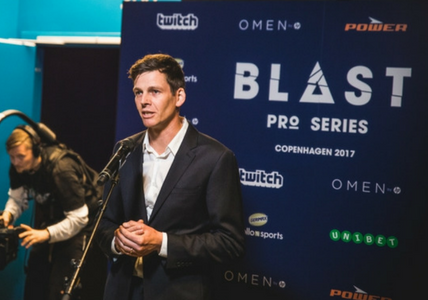 Esports Insider says: The premise behind the BLAST Pro Series is exciting, so RFRSH deciding to grow its team and opening an office on our doorstep in the English capital sounds like a sensible, and necessary, move! This article by Adam Fitch originally appeared on The Esports Insider.